Smile freely and with confidence. A brighter smile means a brighter you. 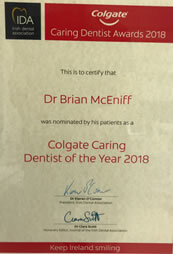 Rathmines Dental team will take care of your dental health and use all that modern cosmetic dentistry has to offer to give you that beautiful natural-looking smile. 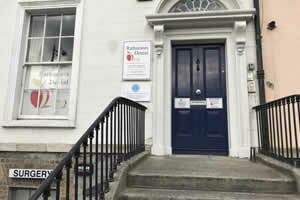 The Rathmines Dental smile makeover service consists of a combination of different dental treatments and techniques. We will spend time talking with you to find out what you like and don’t like about your smile, and what results you would like to achieve. 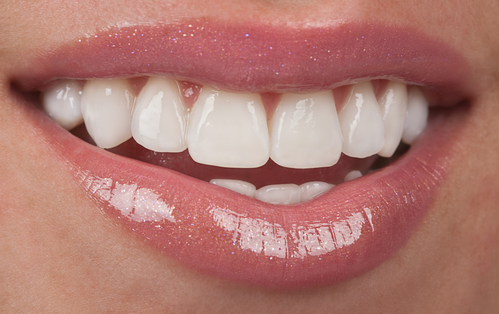 Typical cosmetic treatments include teeth whitening, composite bonding, braces/teeth straightening and dental veneers. Make the first step to enhancing your smile today. Rathmines Dental Clinic offers professional teeth whitening to put that smile back on your face and get your teeth as white as ever. 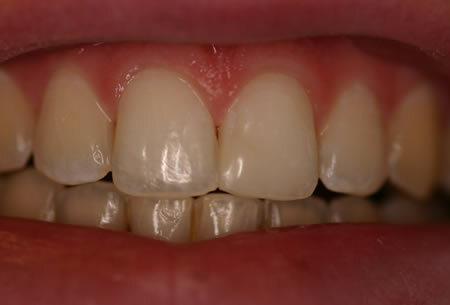 These are very thin layers of porcelain applied to the front of the teeth to make them any shape or colour you want. You often see these used on American reality makeover shows. 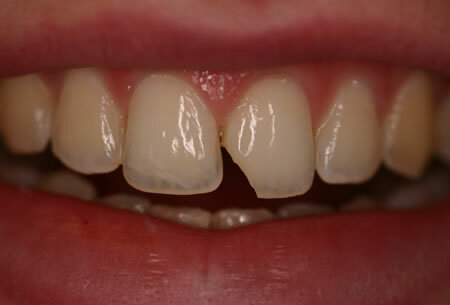 Rathmines Dental can provide exactly the same treatment. 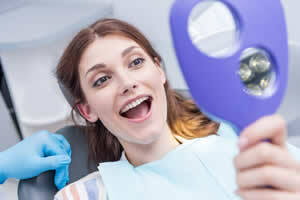 Orthodontics has become very popular in recent years to straighten teeth. It is never too late. We offer treatment plans to straighten teeth for all ages. 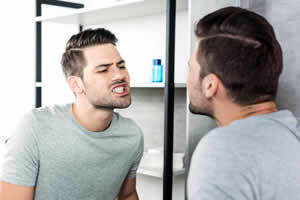 Here at Rathmines Dental, we use a cosmetic technique known as composite bonding whereby a type of dental material called composite resin is shaped and molded on your teeth. This gives the appearance of a straighter, whiter smile. We use this cosmetic solution to chipped teeth, gapped teeth and staining in both teeth and fillings.